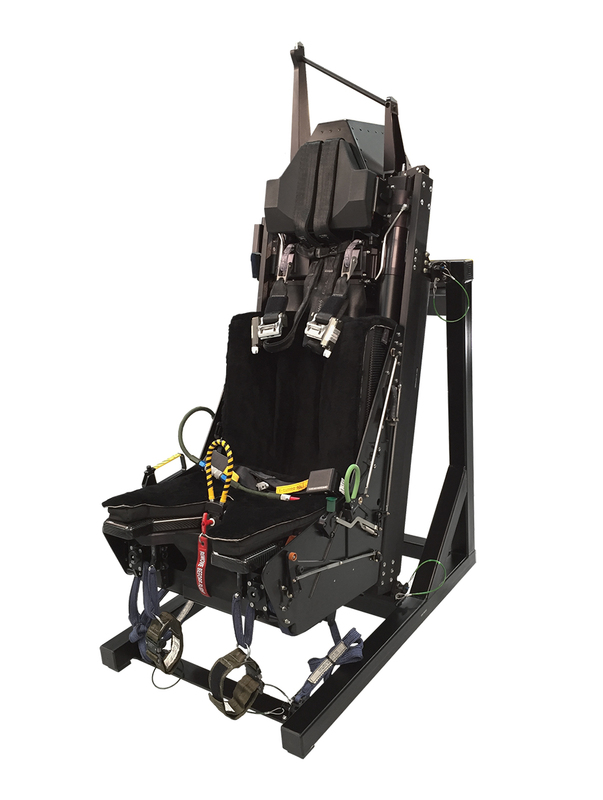 ACME Worldwide Enterprises, Inc. was recently selected to provide True Q® Dynamic Motion Seats to TRU Simulation + Training, a Textron Inc. (NYSE: TXT) company, for their T-6 aircraft operational flight trainer, which is expected to be provided to the Argentina Air Force in early 2020. With the addition of this program, ACME now proudly supports aircrew training in 16 different countries worldwide. The new motion seats will provide T-6 crews with exceptional, multi-channel motion cueing across the entire flight envelope, providing a true-to-life training experience and keeping teams mission ready. With True Q® seats, the crew feels cues for aircraft maneuvers, engine settings, vibrations, touchdown, taxiing and braking as well as the effects of malfunctions, weather, turbulence and more. Motion provides essential cueing for training the dynamic environments of fast-mover aircraft. Only a motion seat can provide the speed of response needed for realistic cueing for the fast-movers – motion platforms are just too slow. True Q® provides complete cueing for all ground and air operations in the simulator. For more than a decade, ACME has provided high-fidelity motion seats for air, land, and sea craft training simulators. Click here for more on the T-6 True Q® Dynamic Motion Seats.